The Harbour With Boats In Torquay In Devon. Stock Photo, Picture And Royalty Free Image. Image 712455. 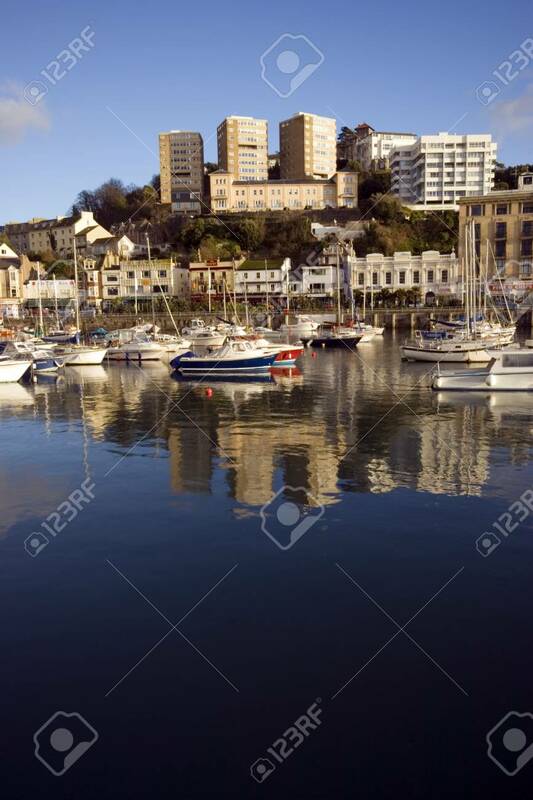 Stock Photo - The harbour with boats in Torquay in Devon. The harbour with boats in Torquay in Devon.